THE Port of Cork is preparing to resubmit a planning application for a scaled-down container terminal in Ringaskiddy which the company hopes will be fully operational by 2020. 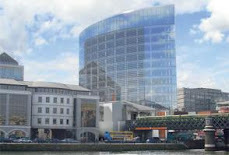 Port of Cork officials say they hope to submit the planning application under the Strategic Infrastructure Act, which means the decision will be made by Bord Pleanála, rather than Cork County Council. Port officials have already started pre-planning consultations with Bord Pleanála and are also talking with various interest groups around the harbour in the hope of ironing out any problems in advance of submitting the application. The new plan is significantly scaled back from one which was rejected two years ago by the appeals body. That plan focussed on building a €220 million container terminal at the Oysterbank in Ringaskiddy. Now the port authority is planning to develop the container point in Ringaskiddy on the eastern and western sides of the basin. 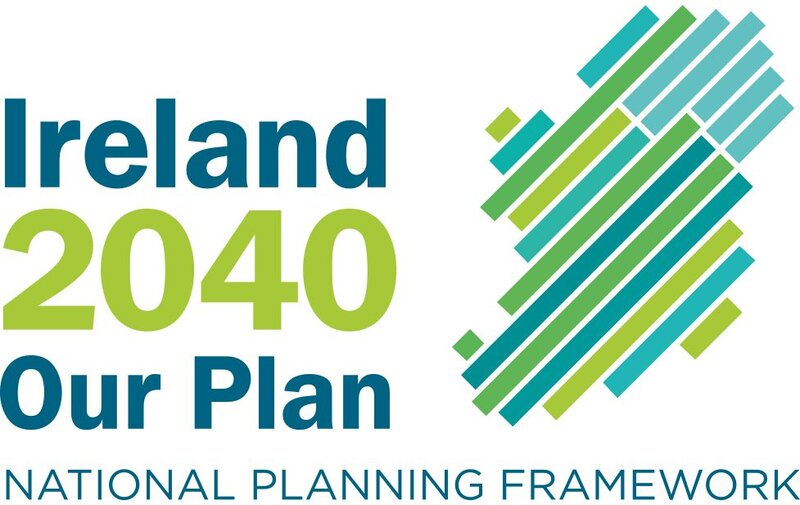 It will be only half the size of the original plan and will involve substantially less land reclamation than would have been needed to develop the Oysterbank site.